The Great Lakes Innovation and Development Enterprise (GLIDE) helps Northeast Ohio entrepreneurs wrap sound business practices around great business ideas. 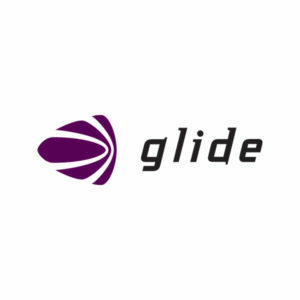 GLIDE provides professional business assistance and technology incubator space to companies at every stage of development. They connect entrepreneurs with the tools and resources they need to succeed and offer a sophisticated business environment with amenities that help companies function efficiently and effectively. 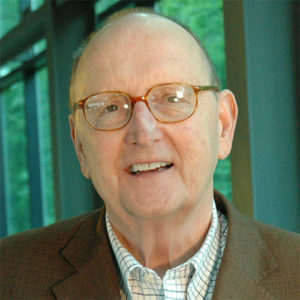 As Co-Director of GLIDE, Cliff is responsible for the planning, organizing, and directing of all GLIDE’s activities. Cliff’s responsibilities include managing support services for entrepreneurs including first level assessments, a comprehensive resource network and providing business counseling to GLIDE client companies. As Co-Director of GLIDE, Dennis and responsible for developing marketing and technology-based business strategies in support of GLIDE. 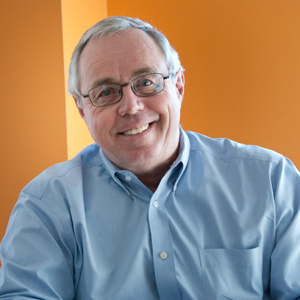 His responsibilities include identifying and recruiting technology-based start-up companies to locate within GLIDE, which is an Ohio Edison Technology Incubator. He also coordinates the delivery of Entrepreneurial Expert services in support of the Entrepreneurial Signature Program as well as providing support services for entrepreneurs and providing business counseling to GLIDE client companies.